2011: He placed 8th in 3000m Steeplechase (9:12.34) at the Asian championships in Kobe on 08.07.2011). 2010: Competed at Asian Games, Doha at 3000m Steeplechase. He ranks 8th in the finals (9:02.93) ... 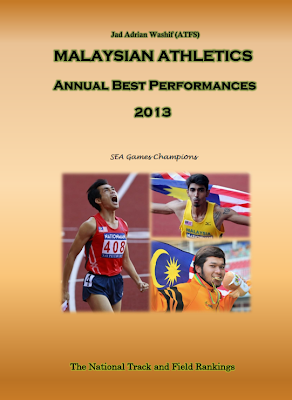 He recorded his SB 9:00.53 during Malaysia open track and field at Kuala Lumpur on 30.10.2010. 2008: He set a SB 9:00.01 at Ho Chi Minh on 19.07.2008. 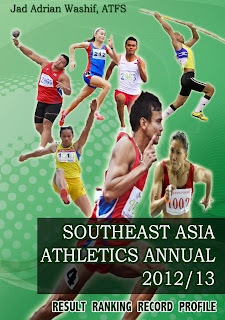 2009: Won his 4th consecutive gold medal at SEA Games, Vientiane (9:11.20). 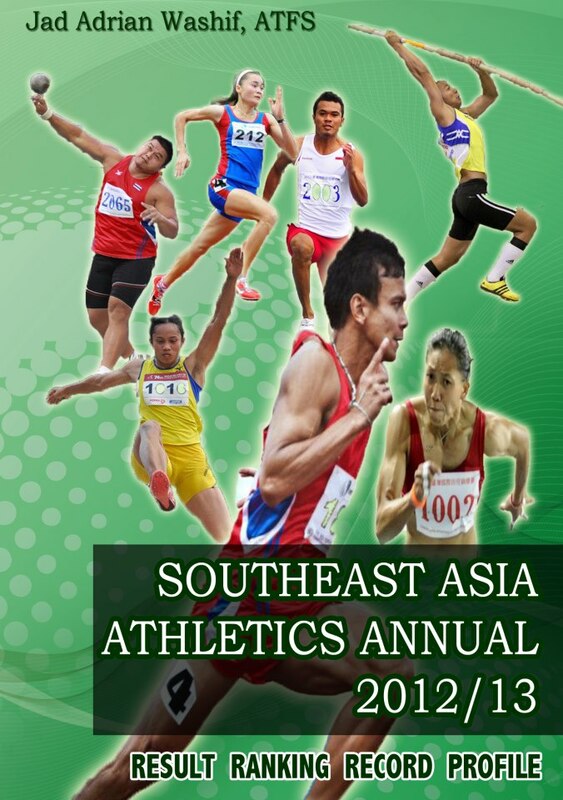 2007: He created a hat-trick after finished 1st in the 3000m Steeplechase (8:54.21) at SEA Games. 2006: Finished 6th in 3000m Steeplechase (9:05.70) at the 15th Asian Games, Doha... He clocked a SB 8:58.9h at the Philippines Olympic festival in Palayan City on 22.06.2006. 2004: Placed 73rd (1:15:06) at the 13th World championships in Half Marathon in New Delhi on 03.10.2004. 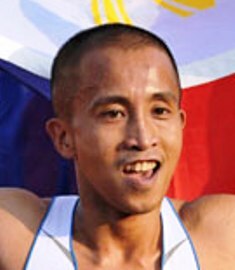 2003: SEA Games gold medal at 3000m steeplechase (8:50.78).